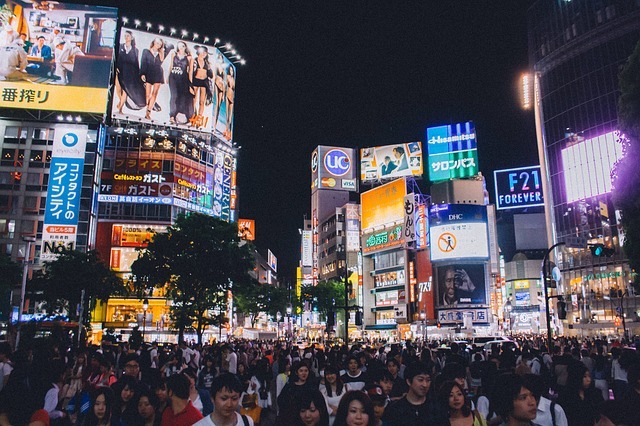 Japanese society has always been open and accepting of blockchain technology, promoting its improvement and constant development in order to improve existing services. Even though Japan has kinda lost its unique position towards blockchain tech, nowadays more countries are also embracing change in a good way. Asia, in general, is constantly promoting technological development and improvement of existing mechanisms through new techs. This approach has pretty much spread across all markets, including finance and even banks. This is the case for the fifth largest bank in the world, and the most important one in Japan, Mitsubishi UFJ Financial Group (MUFG). The bank has reportedly been investing in different companies with other banks that have an international reach to develop a platform that fits the bank’s needs. It appears that the MUFG has partnered with a fintech by the name of Akamai, having acquired 80% of its stocks, thanks to a project called Global Open Network, which aims to achieve a million transactions per second, something that caught the MYFG attention right away. According to an official press release published by MUFG, It is expected that this new platform will be launched sometime in 2020. Furthermore, a local site announced that the MUFG is also working on its own stablecoin (MUFG Coin), linked to the Yen, although no further details were given at the time. According to the MUFG, the stablecoin has been tested among 100,000 of the bank’s clients, who were able to use the coins in different scenarios, like spending them on restaurants, shopping, or other types of transactions like wire transfers to other people.